Hello Guys! 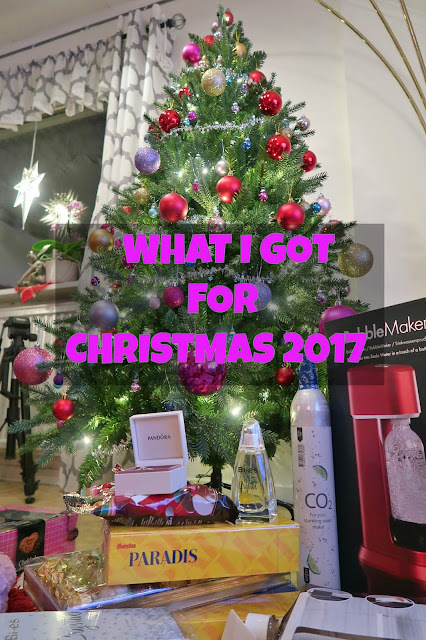 So today I’m sharing with you the lovely gifts I got for Christmas, Yup! I know I’m early today LOL! But I’m just so excited to share!! so bare with me guys! hehe Anyway highway! I know I was a very lucky girl this year (not to mention that I recently got my Swedish Citizenship early this month plus I got my dream bag as my birthday gift last August) and now receiving all this Christmas gifts (picture above) was an amazing feeling. I got so many fantastic items that I really love and I can’t wait to share it with you guys!. So here are my Gifts this year! What a really nice feeling when you get a good news, right? 😊 I am just so happy to share you guys what I got today! Yup! I received a very important mail📩 from the Migrationsverket and you are right 😉 the decision is now here! this is it pansit! tadaaah!!! 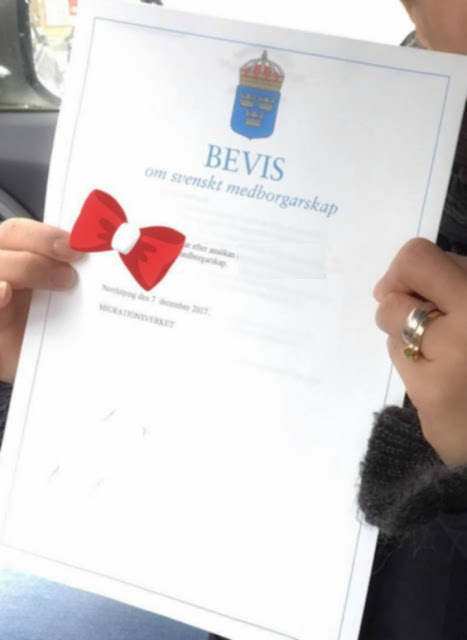 It is my certificate/proof of Swedish Citizenship (Bevis Om Svenskt Medborgarskap).I know there is nothing wrong to show that you’re happy, right? LOL so here I am dancing💃 Lol! If you don’t know I have posted that I sent my Swedish Citizenship application before check it here : 👈. 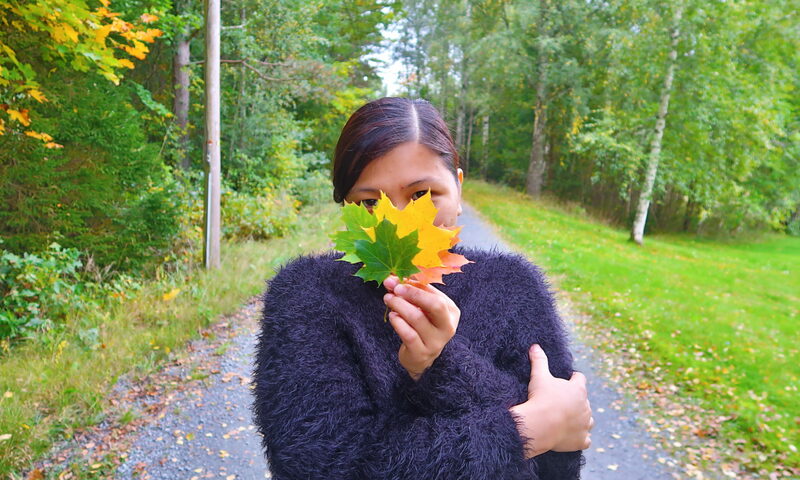 Today is the day that I will send my Swedish Citizenship application through post, although I already apply it online (it is a requirement and it a must!). I’am a bit nervous about it but at the same time my heart is full with excitement! I can’t help thinking about what will gonna happen next (think positive Michelle!). * If you are married to, living in a registered partnership with or cohabiting with a Swedish citizen, you can apply for Swedish citizenship after three years. In these cases, you must have been living together for the past two years. It is not enough to be married to one another, you must also live together. Well, my last STEP before I say “bye Pinas!“. 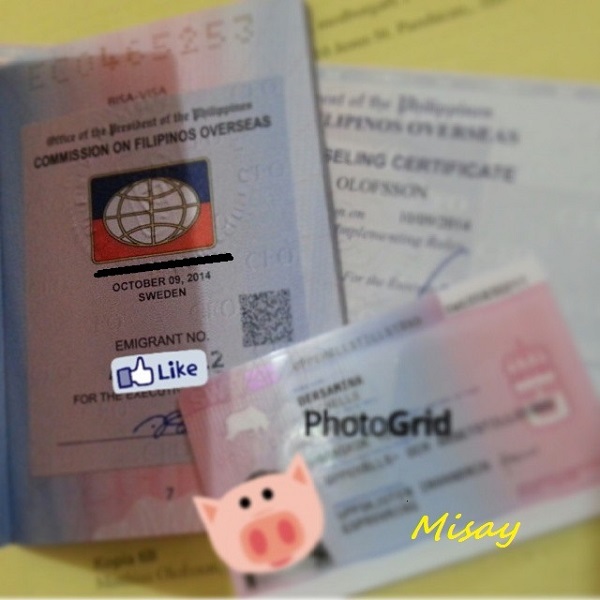 When I got my residence card the consulate reminds me to attend a seminar at CFO (Commission on Filipinos Overseas) to get the CFO CERTIFICATE and EMIGRANT STICKER on my passport (REQUIRED and its a must!!). 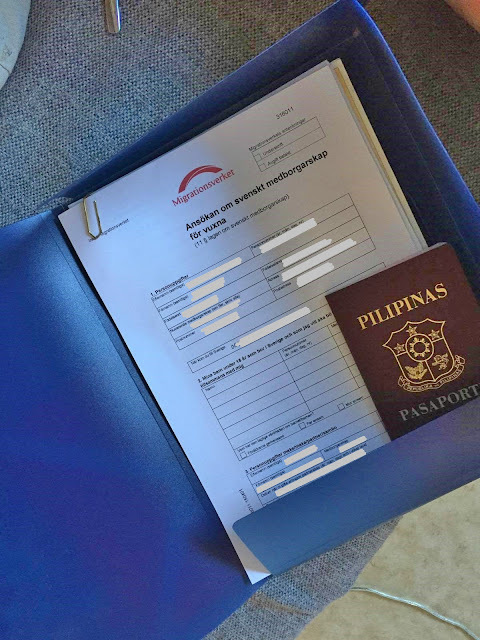 They inform me that the immigration officer at the airport will check this document together with my visa before my departure so I need to secure and provide these documents.